Disability insurance is expensive but it can replace roughly two-thirds of your salary if you are sick or hurt and unable to work. If you buy the right policy, you could receive monthly benefits until you turn 65. 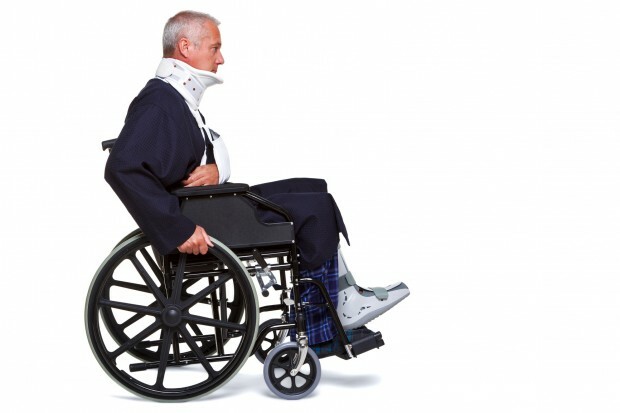 Generally, the younger you are, the cheaper disability insurance will be. Other cost factors are your occupation and the amount of coverage. The comprehensiveness of the policy is another important factor in determining the cost of coverage. The best policy is called own occupation – “own occ” in industry parlance – because it considers you disabled if you can’t do the specific job you did before. There are few other cost considerations, including how fast the policy will start to pay out and how long you’ll receive benefits. A 90-day waiting period is often the best choice, and you’ll probably want benefits to continue to age 65. Remember, a custom designed individual disability plan will provide you with guaranteed coverage and guaranteed premiums! Be sure to discuss the coverage you need with me.